Books – The official website of author and storyteller David Neilsen! DOORS open in less than 7 weeks! Beyond the Doors hits the brick and mortar bookshelves on August 1! Well heck, who doesn’t love an entertaining romp? One odd thing I’ve noticed is how the passage of time seems bent or warped depending on how I look at upcoming events. I have a bunch of stuff going on in July that even today still seems far away. Yet it also feels like the publication of Beyond the Doors is right around the corner. And yet, all that stuff that feels like it’s so far away has to come and go before the thing right around the corner can happen. Where’s a TARDIS when you need one? 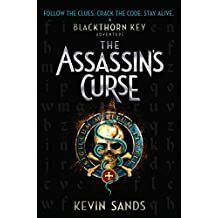 While you all wait with baited breath and hook for Beyond the Doors, here are a few good MG reads I’ve encountered recently. 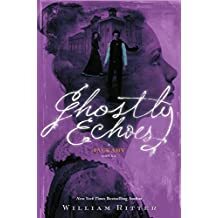 Ghostly Echoes is the third of William Ritter’s Jackaby novels. Jackaby is a paranormal investigator in New England in the early 1800s. The series is written in first person from the POV of his new assistant, Abigail Rook. 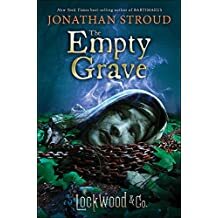 The whole series is a great read, and it does some interesting things with the whole “paranormal investigator” concept. But book three takes the series in a totally new direction. I was a bit taken aback at the unexpected shift, but by the end I was loving it and can’t wait for #4. 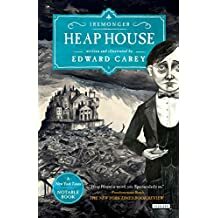 Heap House is the first book in Edward Carey’s Iremonger trilogy and it is deliciously weird. It takes place… well… there’s maybe, sort of, a Victorian vibe about it. There’s this house, mansion really, located all alone in the middle of massive piles of garbage. The garbage is added to the heaps from nearby London continuously, and the Iremongers who live in the house (the ‘Heap House’ if you will) are all totally and utterly rich and bizarre and they all carry their birth objects around with them and that doesn’t even begin to describe the mad insanity which doth run amok on the pages. 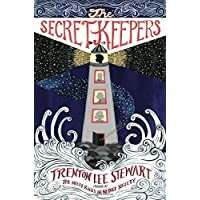 Think Roald Dahl meets Lemony Snicket meets Tim Burton with an obvious Danny Elfman score. It rocks. 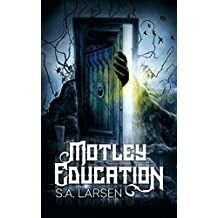 Motley Education follows the adventures of a young girl who can talk to ghosts, but only to three of them. She’s at a school where everybody has some sort of talent, manipulating the world around them as it were. 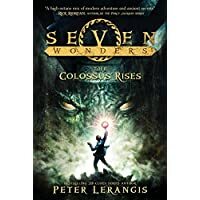 What sets this book apart from all the other “school of magic kids” books is that it is steeped in Norse mythology. It’s fun to really get a chance to explode Yggdrasil and take it seriously, as opposed to how it comes off in the Riorden books. 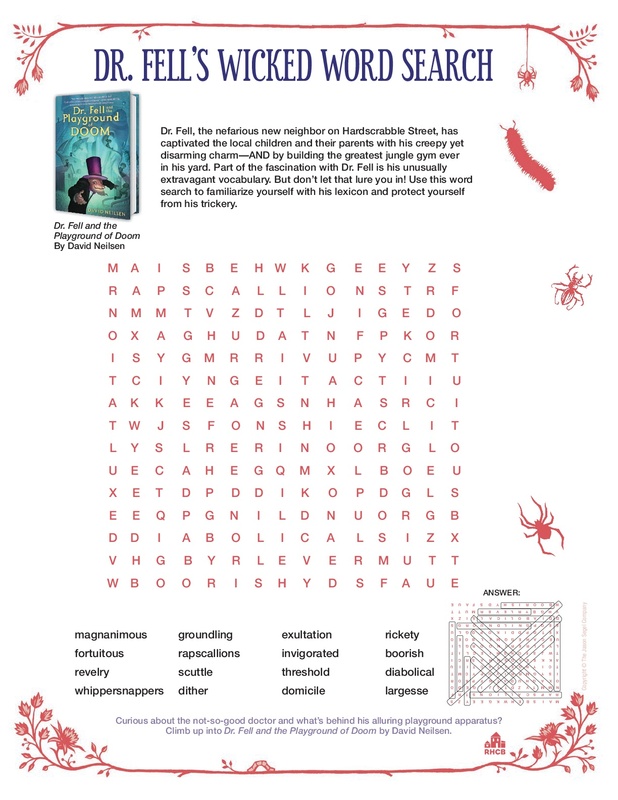 There’s also a nice element of spooky in Motley Education, which makes for a fun read. 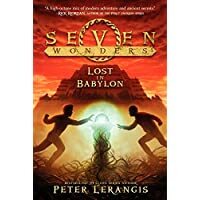 Author neilsendavidPosted on June 15, 2017 June 15, 2017 Categories Books, UncategorizedTags beyond the doors, edward carey, heap house, jackaby, motley education, SA Larsen, TARDIS, william ritterLeave a comment on DOORS open in less than 7 weeks! This week marked another milestone for me; the ARCs (Advance Reader’s Copy) for my next book, Beyond the Doors, arrived on my doorstep! I’ve been so heavily focused on spreading the word about Dr. Fell, that I completely forgot these were coming. I’m actually not allowed to share images of them with the public yet (that’ll come in early December), so you’ll have to take my word that they’re real. About a year ago I received the ARCs for Dr. Fell and the Playground of Doom. Opening the box and seeing my work come to life for the first time was a huge moment for me. This week was no different, even though it’s my second book. I opened the box, and suddenly the book was real. The world is so digital these days. I write my story on my computer. I email or share files with readers. I edit on my computer, sometimes working on files that folks have commented upon electronically. Eventually, I send it to my Awesome Agent over email, who reads it electronically and sends it on to Excellent Editor as a word file or a pdf or whatever secret proprietary digital format agents and editors use. From there it is read, reread, sent back to me for edits, returned, reread, sent to different departments, reread, reedited, spellchecked, and so on. All digitally. It’s not until this moment, when the box of physical copies arrive at my door, that it becomes a physical thing to me. And you want to know the best part? The part that brought a true smile to my lips? The “Also by David Neilsen” page. True, there is only one book listed on that page, but just having an “Also by…” page is remarkable. Exciting. It gives me a warm glow in my lower intestine (I’m quoting Matilda). I’m very excited about Beyond the Doors, and can’t wait to share the cover image and other art with you, and then, on August 1, 2017, share with you all the tragic, wondrous, crazy world of the Rothbaum children. 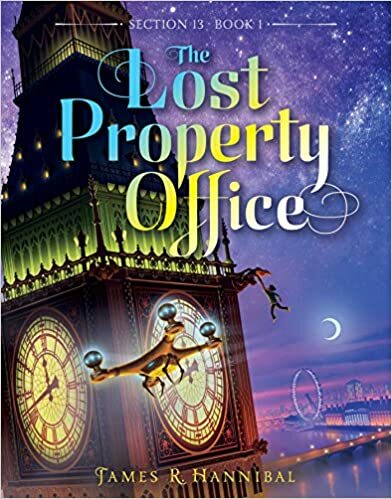 Yesterday, it was announced the Nickelodeon has started production on a new TV movie based on Chris Grabenstien’s best-selling MG book, Escape From Mr. Lemoncello’s Library. I congratulated Chris (a prince of an author who deserves all the success he can get his grubby little hands on and more), and managed to do so even with flames of jealousy shooting out of my eyes and ears. 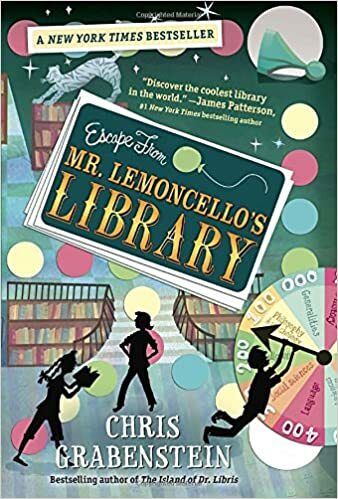 If you haven’t read Escape.. or it’s sequel, Mr. Lemoncello’s Library Olympics, you must. Go now. Order them from Amazon or purchase them from your local bookstore. They are fun and clever and intelligent and cool. That Nickelodeon chose to adapt the first one into a TV movie is not a shocker as it is eminently filmable. It will quite probably be a great film and I will set my DVR to record it when it airs. It won’t be as good as the book. It is a tried and true cliche that the movie is never as good as the book. This is true even when the movies are great, such as most of the Harry Potter movies. They are genuinely fantastic movies. The books are better. The movie cut the fat out of the story. Remember that old John Grisham movie, The Client? It starred Susan Sarandon and Tommy Lee Jones and was about a kid who witnessed something and then learned a secret that everybody wanted to know–FBI, Mafia, the neighborhood ice cream man, everybody. The entire book hinges on whether the kid will tell the secret to the good guys. You know he will, there’s no possible way he doesn’t. And you go through hundreds of pages of the kid waffling back and forth and getting in and out of jams on his way to finally do what he could have done in the first few chapters. The movie told pretty much the same story, except that since it’s a two-hour movie, there isn’t time to have the kid agonize over his decision. So he pretty much makes the right choice right away and we race into the climax. It’s much tighter and doesn’t make the kid out to be the wishy-washy dork he is in the book. It’s better. The movie was nothing like the book. How to Train Your Dragon is a great movie. I’m a fan of the book, as well. But for my money, the movie’s better. It’s also wildly different. If you’ve only seen the movie, then you know Toothless as the sleek, black, powerful dragon who Hiccup finds and manages to tame and ride. In the books, Toothless is a tiny, whiny, dragon that rides around in Hiccup’s shirt and complains a lot. I saw the movie before reading the book, so when I met Toothless in the book, I was utterly stunned. Of course, in these cases, the comparable quality of the two isn’t always a consensus. There are some people who will hold a dagger to your throat until you agree with them that the The Shining was a better movie than book, and others who would shove that dagger into their own throat before ever agreeing to such a travesty of a statement. Now I will admit that in my book (so to speak), this is rare. The book usually IS better than the movie, if only because books allow you to go deeper into the characters and world than you ever can in the 90 minutes you generally get in a film. But usually is not never. It can happen. I doubt it’ll happen with the Lemoncello film, because the book is awesome (no fat) and I doubt they’re going to suddenly decide Mr. Lemoncello should be a talking penguin or the library needs to eat the kids (Ooo! Love that idea!). 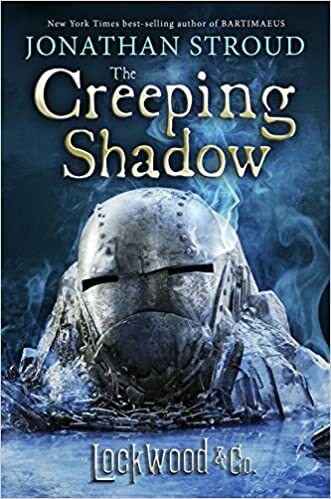 I expect it will be a more or less faithful adaptation, will make for a pretty good film, and hopefully convince viewers to go and pick up the book–which is still better.